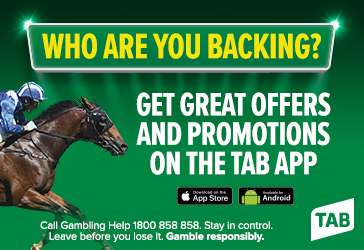 With the TAB Adelaide Cup Day reaching the highest attendance in 5 years, it’s the year to continue the racing spirit with the Autumn Racing Carnival at Morphettville. There are Group One races at each of the three events. And with less than a month to go until we kick things off, we’re highlighting the three race days for you to consider. Kicking the Autumn Racing Carnival off in style with this dedicated day for the ladies. Hospitality on offer includes the ‘The Lane’ Luncheon (which is always a sell out! ), along with the Oaks Day Lawn Party and the AAMI Atrium. With the Triple M Punters Lounge package already sold out, it’s time to book your tickets before you miss out. The day to don your traditional black and white race wear. Is there anything better!? 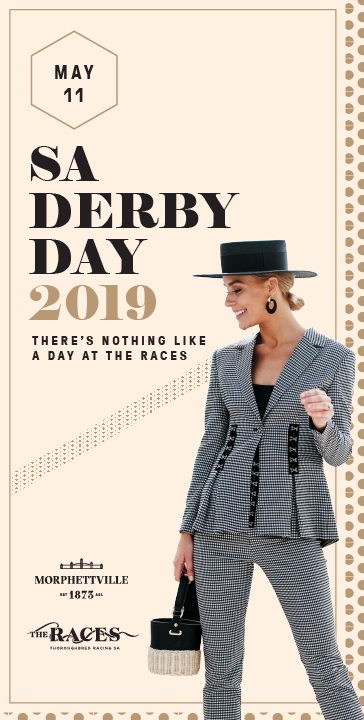 We will be hosting a Fashion At The Races qualifying event to give the local Adelaide ladies a chance at taking home $1,000 cash and the gentleman a chance to take home a range of racing prizes. We will have our FATR Ambassador, Lauren Dilena hosting the event and Keepsake’s head designer, Tarek, on the judging panel. Start getting your monochrome look sorted. 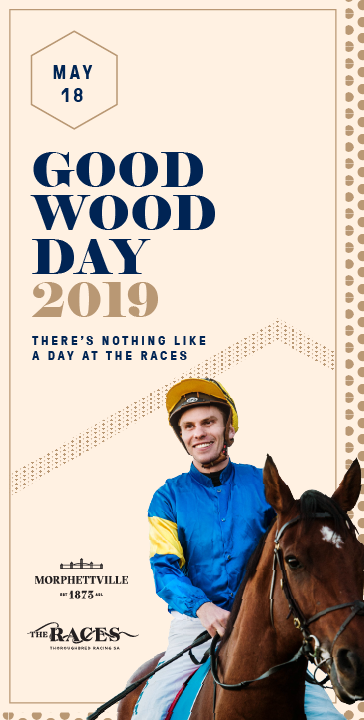 For the racing purist, the Goodwood Day is one not to be missed as we’ll send the autumn carnival out with a bang with the Group 1 Goodwood race. 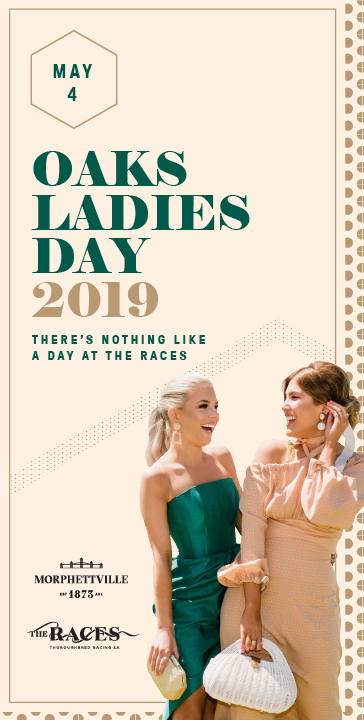 The Goodwood Day Luncheon is on offer again in 2019 which is another annual sell out function. The Goodwood Day Lawn Party and the AAMI Atrium will also be on offer for those who wish to party trackside.